It took a shareholder revolt last March, but the board has canned some $13 mln extra a year for Bob Iger after the Fox deal closes. Incentivizing executives for dealmaking is bad practice. Ditching it will mollify investors, even though Iger is still minting a fortune. Disney's Chief Executive Officer Bob Iger attends the opening event of Disney-Pixar Toy Story Land, the seventh themed land in Shanghai Disneyland in Shanghai, China April 26, 2018. 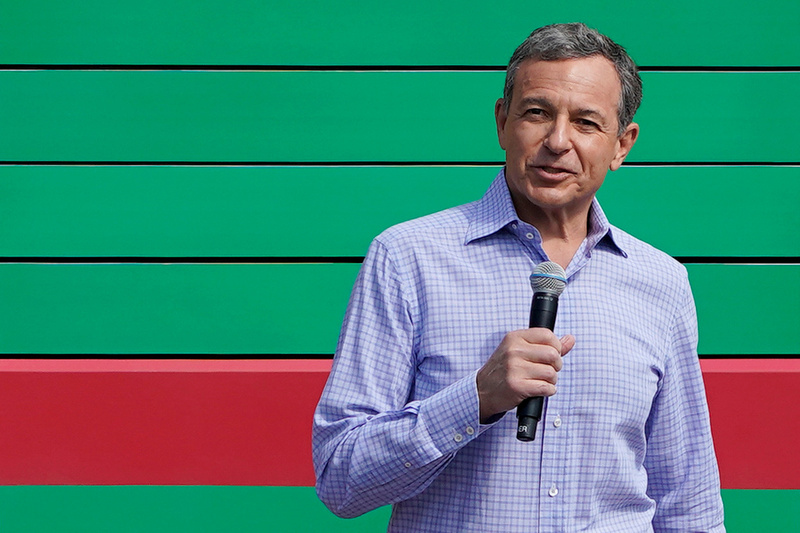 Walt Disney on March 4 reduced Chairman and Chief Executive Bob Iger’s annual compensation by $13.5 million for the remainder of his contract, which ends in 2021. Iger’s total compensation in 2018 was $65.6 million, according to Disney’s proxy statement, including a long-term incentive plan tied to renewing his contract. In 2017 he earned $36 million. Disney is buying Twenty-First Century Fox’s entertainment and international assets for $71 billion. That deal has yet to close. At Disney’s annual meeting in March last year 52 percent of shareholders voted against the $48.5 million post-Fox pay deal, though the decision was not binding on the company. Disney’s next annual shareholder meeting is on March 7.